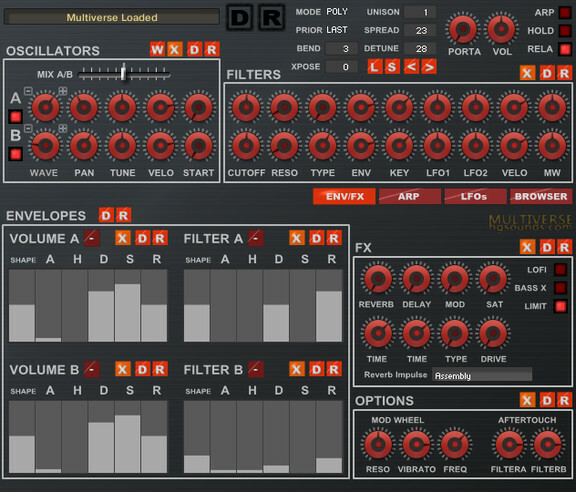 Homegrown Sounds has announced the release of Multiverse – Dominate, a sample library for Native Instruments Kontakt 5. 150 Multi-Sampled Instruments designed with an MFB Dominion X Analog Synthesizer. 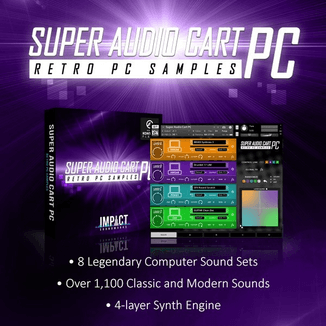 This excellent synth has a hard yet warm sound, and this is a great collection for use with the included Multiverse and Kosmology Scripted Instruments. Most Samples were made with the filter open to allow taming within the scripts. 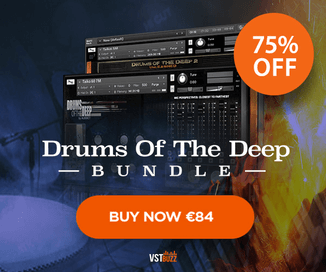 The Instruments sound great in Kosmology and 20 new Kosmology presets are included specifically for Dominate. Includes both Multiverse and Kosmology Instruments, and although it was designed with Multiverse in Mind, the sounds actually work extremely well in Kosmology as you can hear in the audio demos. The library is available for the introductory price of $24.99 USD until January 31st, 2015 (regular $39.99 USD).